Indian Vanity Case: Happy Halloween Everyone! I just dressed up for fun earlier and clicked some pics. I feel too lazy to go anywhere, so will just watch a scary movie at home. For all of you going out, I wish you have tons of F-U-N.
aw you're so gorgeous! hope you had fun watching those scary movies! Lol you look *hot* not scary haha! 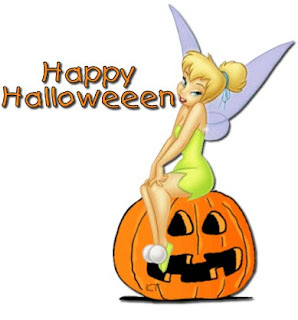 Thanks for the compliments all ♥ hope ur enjoying yr halloween. Cynthia, if you look evil, then you make evil look so hot...!